Spend a day in the life of LNDN DRGS with their new visual for “2 Brand New Phones” and “Hurt My Hand.” Jay Worthy and friends (Aston Matthews, Earl Swavey & the BornxRaised crew) bop through house parties and hit the telly with baddies while street-level funk from Burnout 2 blasts from the speakers. This is party music for the people… play loud and ride out. Download the Burnout series for free at smarturl.it/burnoutbundle. 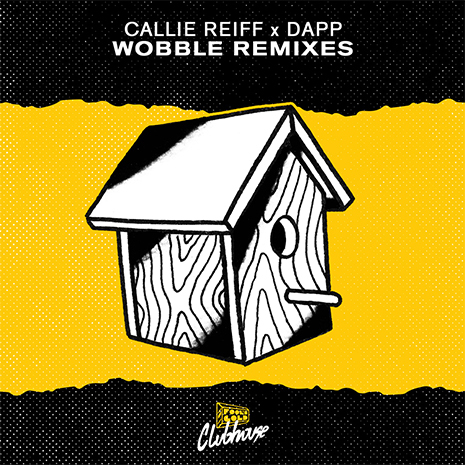 Callie Reiff’s CLUBHOUSE collab with Dapp, “Wobble,” brought a hyper dose of fun to Summer ’16. But why stop there? After celebrating the release with a Dancing Astronaut livestream party (complete with surprise Brillz b2b Ghastly set), she’s enlisted a massive #wobblecrew of remixers to go crazy on the tune; grab their results (and the original track stems!) 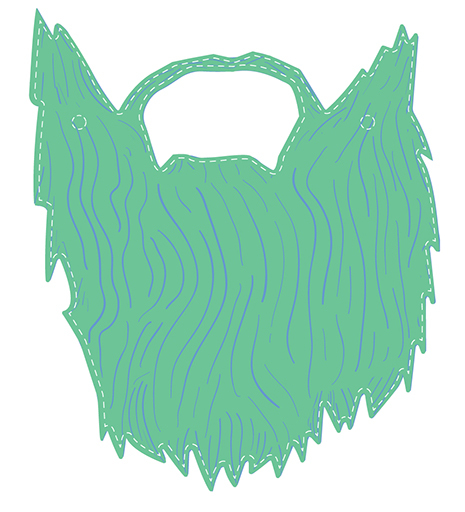 for free download now as a BitTorrent bundle. Summer isn’t over yet! 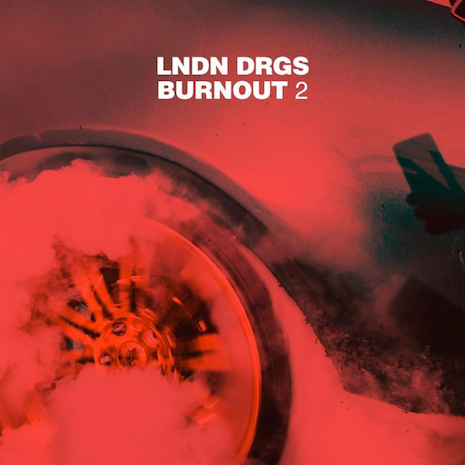 LNDN DRGS hoo ride into the dog days with Burnout 2, a seamless mix of the ice-cold, modern day funk they’re known for. Compton rapper Jay Worthy and Vancouver producer Sean House continue to pour up in the spirit of their debut Fool’s Gold LP Aktive, with a welcome guestlist (from Lench Mob OG Dazzie Dee to Queens’ Meyhem Lauren) and five new tracks of warped cassette-worthy loops and trunk rattling low end. Download it for free (along with Burnout 1!) here. Check the tracklist after the jump. After conquering the world several times over as one half of electronic titans Flosstradamus, Josh Young traded the stage for the studio, buckling down for a beat-a-day challenge that would quickly morph into Me2, a new solo project informed by his Chicago DJ roots and all-around pop culture appetite. If festival dance music has gotten stale, Me2 is the antidote: wildly fun, shuffle-mode samples meet the Floss muscle fans know and love. 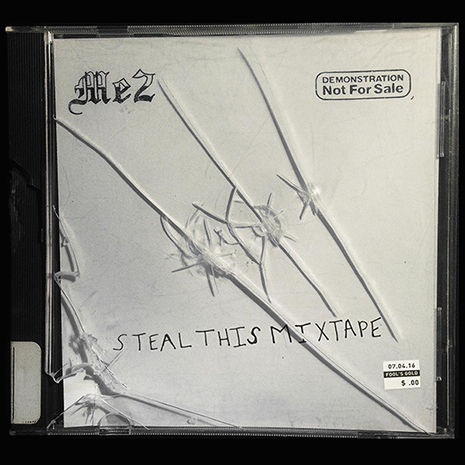 His free Fool’s Gold debut, Steal This Mixtape, is a diesel-powered introduction to one of our favorite producers stepping out on his own. Download it now and add very rare Me2 caps to your collection! Swiss beats! 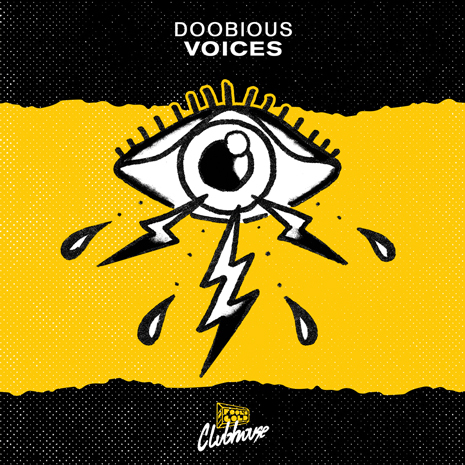 Zürich’s own Doobious joins the CLUBHOUSE with the dreamy, tempo-flipping “Voices.” If you thought Doobious’ collabs with Lambo and TWRK were bangers (they are!) crack a glowstick and jump even higher to this one. Free download available at foolsgoldclubhouse.com! Are u ready to jack? 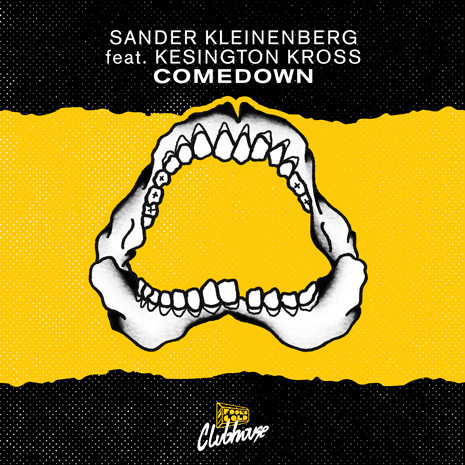 Seasoned DJ/producer Sander Kleinenberg houses up CLUBHOUSE as only he can with the ultra-catchy “Comedown” feat. KES. Download it now at foolsgoldclubhouse.com! Dutch don Oliver Twizt joins the CLUBHOUSE ranks with two thumping house hybrids. “Break It Down” does exactly that, while “FAKE” explodes with rave breaks and distorted, all-caps energy. Download both tracks at foolsgoldclubhouse.com and put ‘em up! 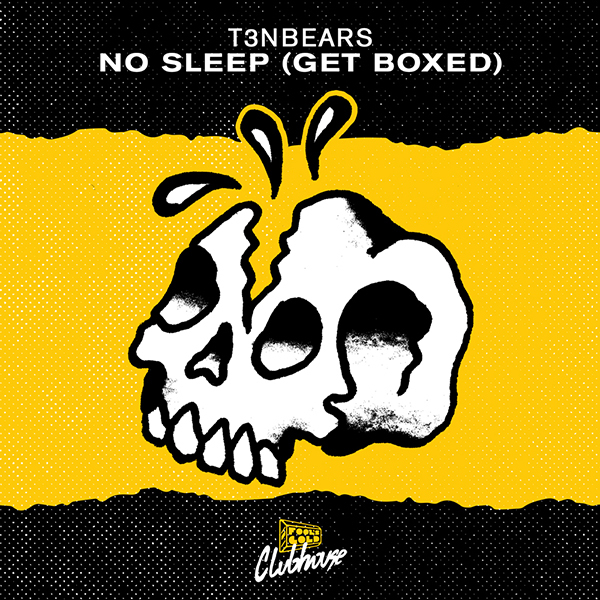 New T3NBEARS + The Return Of CLUBHOUSE! Gladiator are festival champs and production pros, bending genres and going big with remixes for Skrillex, Major Lazer and other dance titans. 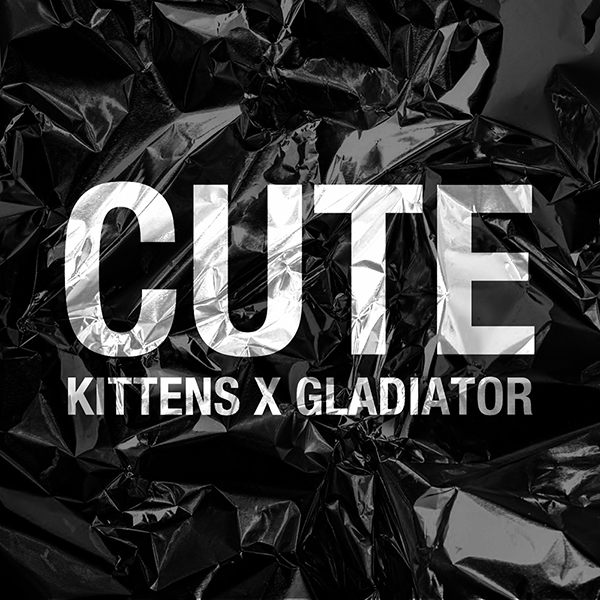 Kittens has nightlife on smash coast-to-coast as the first lady of Athletixx and an in-demand party starter in her own right. Now these FG favorites, LA neighbors and like-minded 90s babies link for the after midnight jam “Cute,” premiered on Complex and available now for free download at soundcloud.com/foolsgoldrecs. Check them both live this Halloween (10/31) rocking HARD Day Of The Dead at The Fairplex.